The R testing System, or.. RTS is meant for offsite tests, meaning.. Tests that do not take place on Dueling Network. As the normal system works, Tests will be in 4 categories, Instead of wins.. as the R system has one Duel. So it goes by life point loss. 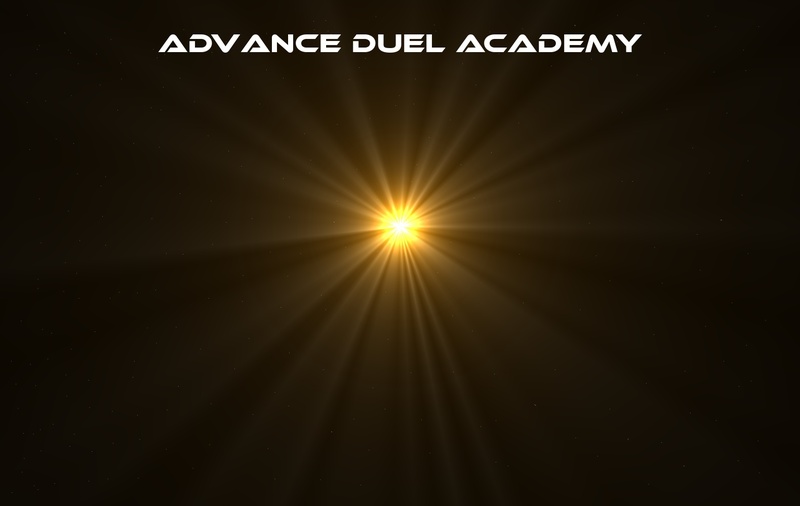 Duel: During you're Duel how many life points you lose counts to your score, keeping the first 2000 of your life points thats 20, If you lose your fist 2000 then it changes to the next 3000, keeping your second 3000 Life Points is 10 points, and Losing all of your Life Points is 0 How you control the field counts to your score as well, 1-10 possible points., Total of 30 Possible points in this category. Deck Used: You will be graded on the deck you use. Creativity, number of cards, and consistency are what your deck will be examined for. There is a total of 30 total points possible. 40-45 cards in the deck are 5 points. 46-50 is 3 points. 51-60 is 0 points. Points earned is also from the creativity of the deck & the consistency (5 points max). This will be for EACH of the 2000, 3000, and 3000 of the duel. Performance: Your points on this section determines on the moves you make during the duel. Know your rulings, notice mistakes made by tester, and most importantly.. the plays you do during the duel. You will also be graded to see how you react to a certain situation (if your in a tight spot) Also, you will be watched closely on the moves you make for any mistakes and if it was a bad move or not. There is 30 total possible points you can get on this. 1-10 points per Life Point section. on how you duel (your tester's opinion). Note: You must state if the test was by the R System or not. To be tested to be a member of the Cyclone Black dorm at least two of these requirements must be met. Cyclone Black Tests follow normal testing rules, Not the R System, regardless of if it was hosted offsite or not. All regular testing rules apply, you will be put into the cyclone black dorm if you achieve a perfect 100 on your test. I think that this testing system is perfect.